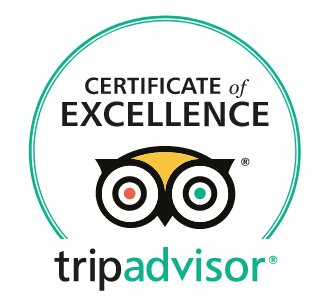 Called the #1 Vacation Rental in Maui! 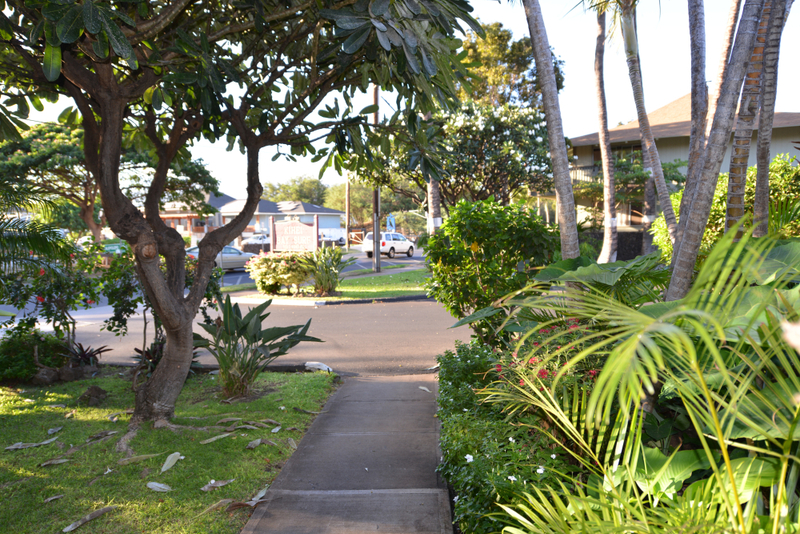 Welcome to Tracy’s Tropical Treasure #3 in Kihei, Maui! The beach is less than 150 footsteps from your front door! 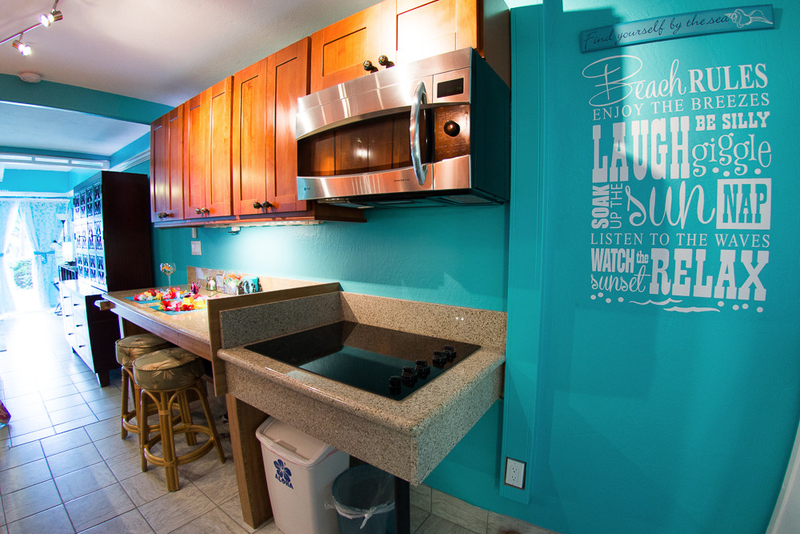 *Tropical Treasure #3 is one of two units that houses up to 4 guests. 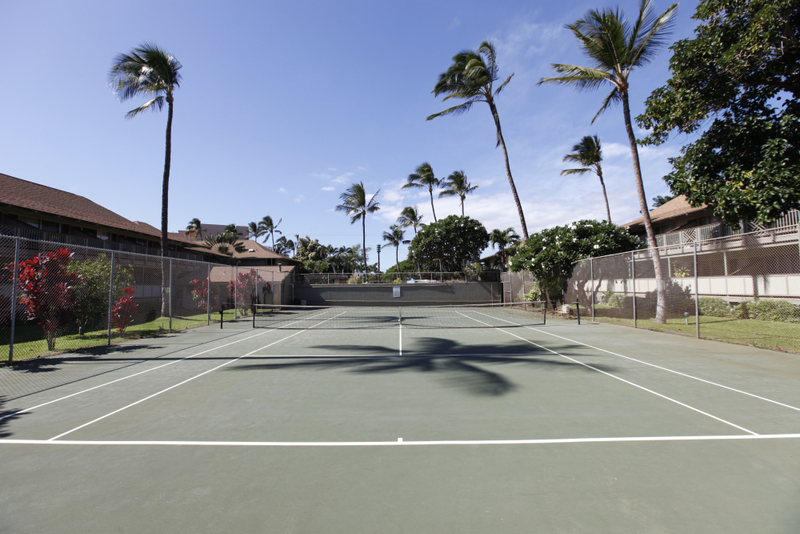 For your convenience, our daily rate already includes the mandatory Hawaii State Tax of 13.42%. Super easy and “lightning fast” 3pm check in, just enter your “secret code” and open the door. Even faster check out, just close the door behind you. 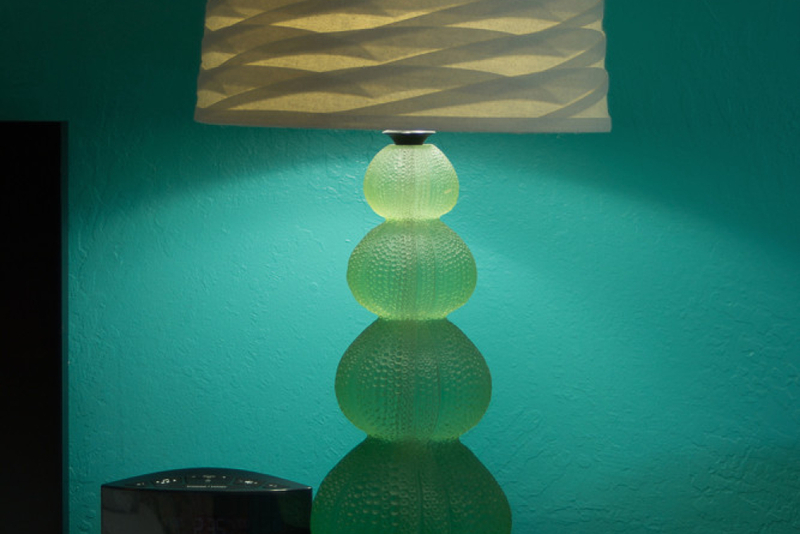 Flight delays and/or late arrivals are never a problem when you stay at Tracy’s Tropical Treasures! Also, all 3 units are owner operated and owner managed, so no middle man management companies will be involved. Experience the ultimate in comfort, luxury, and style with a fully loaded 600 sq. 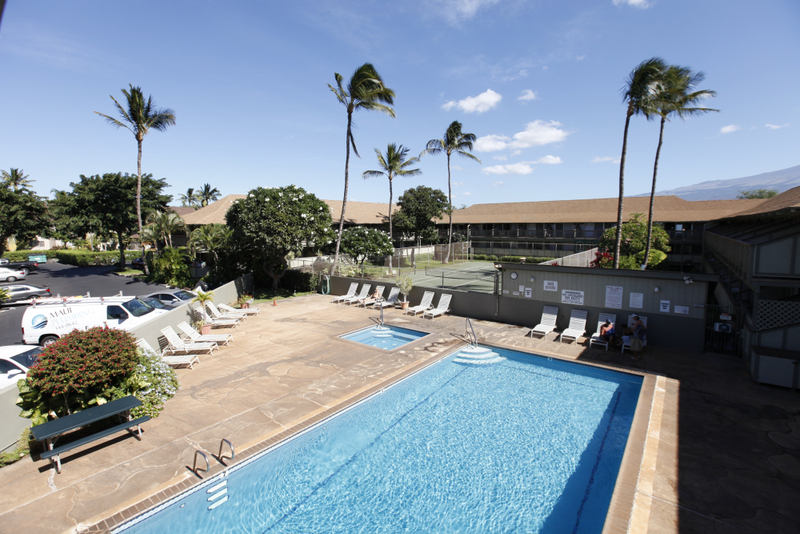 ft. Maui Studio with lanai that doesn’t cut any corners and is less than 150 footsteps away from the ocean, beach, Maui’s Humpback Whale Education Center and a beautiful park complete with free parking and outdoor showers. Now that’s what I call convenient! In addition, it is fully stocked with everything you will need to completely enjoy your Maui vacation at the best possible price, thus saving you even more money and acknowledging that your time in paradise is precious. Home Phone with free unlimited calls to all 50 States, plus Canada, China, Hong Kong, Puerto Rico, Guam, Jamaica, U.S. Virgin Islands, Wake Islands, Saipan, & Mexico! Swimming Pool, Jacuzzi Hot Tub, Outdoor Showers & Restrooms, Tennis Courts, and an Outdoor BBQ Area with Picnic Tables, all onsite! On-site, you will also find a large collection of informative Maui books, an assortment of interesting Maui magazines, several creative & fun card and board games, and a very special and popular Hana Road Tour CD that you can help yourself to during your vacation. For your convenience, there is also a very affordable coin operated laundromat on-site with 20 full-size machines; cost is only $1.25 per load to wash and $1.00 per load to dry. In addition, there is a large, portable clothes drying rack inside the unit. 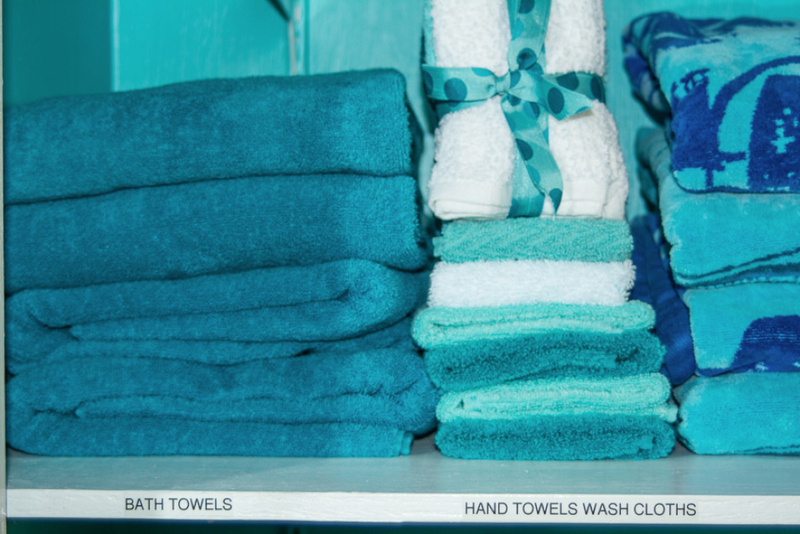 We also provide plenty of fluffy, soft, over-sized bathroom and beach towels, hand towels, and wash cloths. 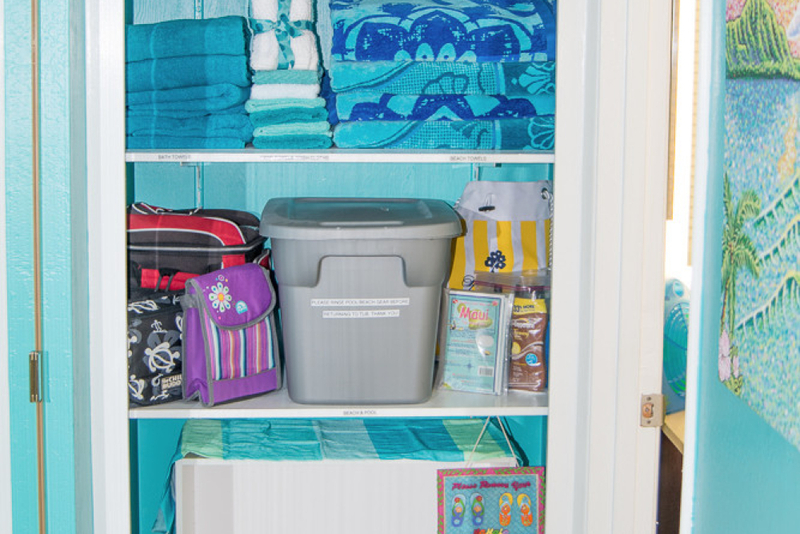 You will also find beach chairs, beach bags, pool toys, a beach umbrella, coolers (one large, one small), tennis rackets, tennis balls, a beach paddle ball set, yoga mats, a yoga stretching video, binoculars, a luggage rack, an iron/ironing board, a hair dryer, a fully stocked First Aid Kit, back and neck heating pads with aromatherapy, and even an insulated, custom picnic basket (complete with a cutting board, cheese knife, corkscrew, and special compartment for a bottle of champagne or wine). We also supply a Sewing Kit, a Tool Kit, a Manicure Kit, batteries, light bulbs, and plenty of cleaning products. Last but not least, other useful items stocked on site include paper towels, toilet paper, garbage and Ziplock bags, dish soap, kitchen sponges, plus toiletries like Q-Tips, cotton balls, shampoo, conditioner, soap, shower gel, sunscreen, Aloe Vera, and even lotion. The list just goes on and on. The premier location, coupled with the over abundance of amenities we provide, will hopefully make Tracy’s Tropical Treasures the top choice for your Maui Vacation! Most of our guests have commented in the Home Journal that the condo was better than staying in a five star hotel or luxury resort! In fact, one guest even said that their room at the Four Seasons in Wailea paled in comparison to Tracy’s Tropical Treasures. Kalepolepo Beach, rated 4.5 out of 5 stars, a nice park and Maui’s only Humpback Whale Education Center, complete with viewing telescopes, are directly across the street. How cool is that? In less than 30 steps, you will also find the pool with restrooms, an extra large, outdoor jacuzzi, a barbecue area with picnic tables, an outdoor shower area, tennis courts, and tropical, lush courtyards bearing fruit trees that offer totally free limes, bananas, avocados, and papayas. It is a known fact that sunny Kihei has the best climate in Maui – warm weather year-round with the lowest precipitation on the Island! 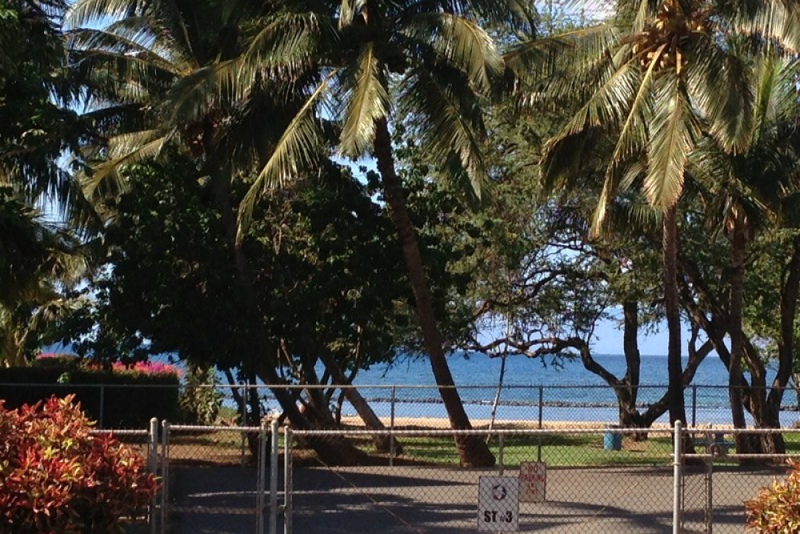 In addition, Kihei is known as the pivoting point to all Maui activities. 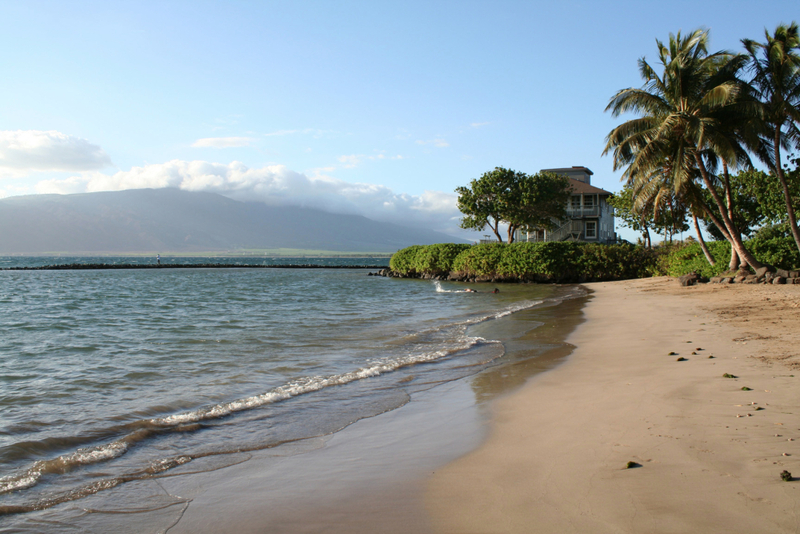 With six miles of sun-kissed beaches, it’s no secret why Kihei has boomed into the island’s largest tourist destination. This condo is situated in a perfectly central location. It is within easy walking distance (less than 1 mile) to everything: shops, restaurants, beaches, public parks, grocery stores, gas stations, kayaking, surfing, snorkeling, wind surfing, fishing, the “Triangle Night Life”, medical facilities: you name it! It’s all literally around the corner. 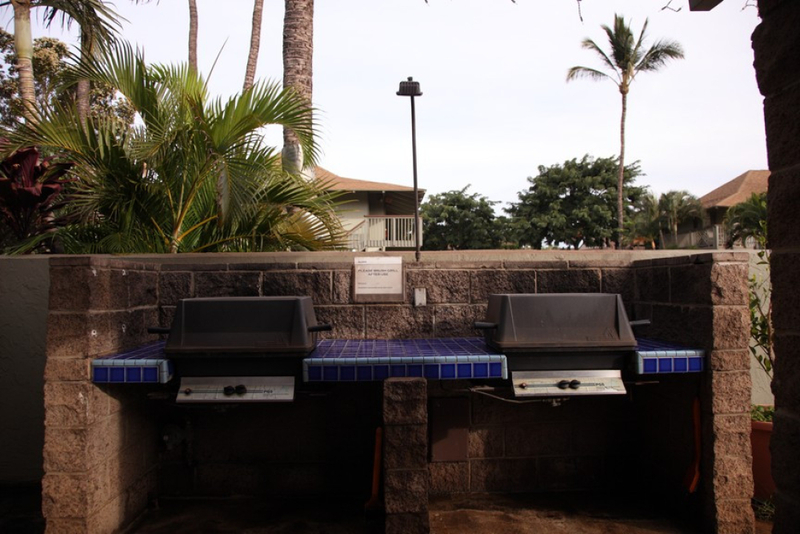 In addition, you are just minutes away from Wailea, and only 10 miles from the airport in Kahului. For your convenience, there is also a bus stop within 100 feet from the front door. 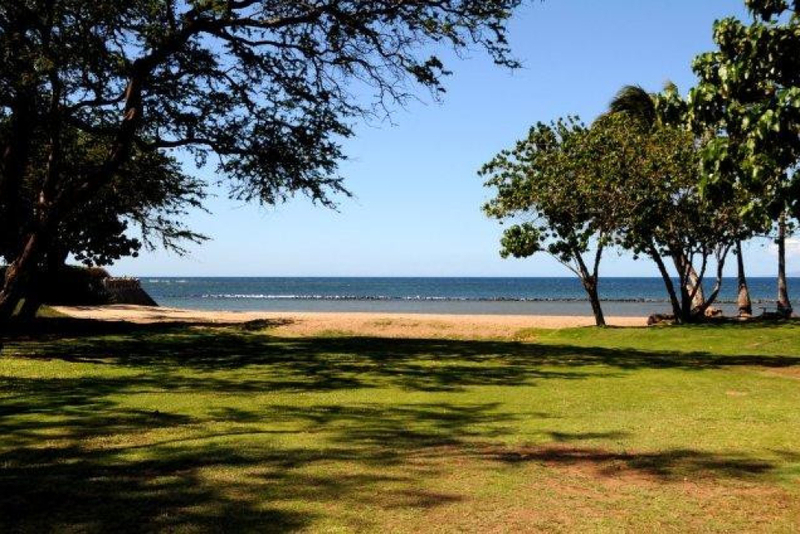 You will be directly across the street from one of the most popular wind surfing beaches in all of Maui, and you will have a direct ocean view from the lanai, living room, dining area, kitchen, and sleeping quarters. 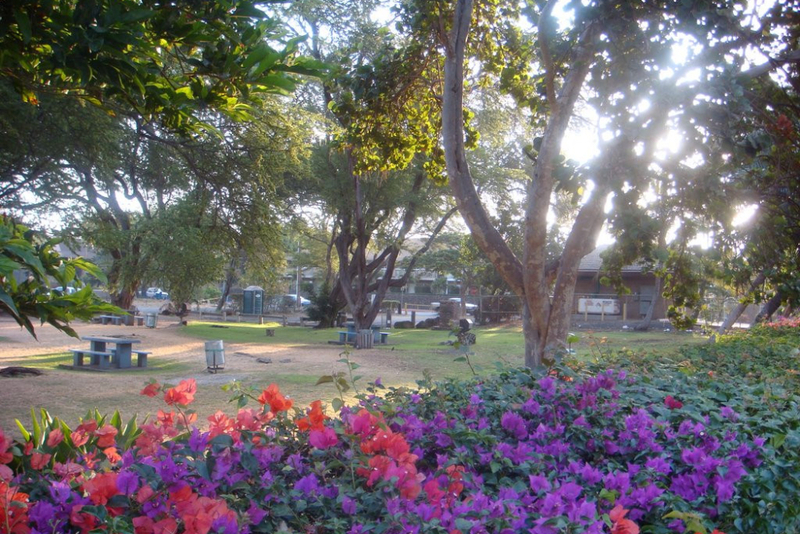 It’s truly a picture perfect, romantic setting which is conveniently located near the front end of the property. Please note the unit does parallel the road, so there is a bit of road noise; however, I have added a Sharper Image Sound Soother Machine that features 20 digital, calming sounds to help you experience maximum relaxation throughout your stay). Did I mention that during whale season, you can actually watch the whales breach from both the comfort of your bed or while enjoying a meal on your lanai? I can assure you that this isn’t a “peek a boo” ocean view: this unit has one of the best ocean views in the entire complex (see photo). Your fully equipped, heavily stocked, ultra fabulous gourmet kitchen fit for a chef includes full size, stainless steel appliances, including a dishwasher, dark cherry cabinetry, under cabinet lighting, and beautiful granite that sparkles in the Maui sun. There is also a microwave/convection oven, plenty of cookware, a coffee maker, a coffee bean grinder, a toaster, a rice maker, a Nutri Bullet blender, a crock pot/slow cooker, Henkel knives, a variety of BBQ accessories, and even a toaster oven. In addition, basic supplies like Olive Oil, Pam, an assortment of hot teas, salt, pepper, approximately 20 other spices, aluminum foil, saran wrap, coffee filters, chip clips, ziploc bags and miscellaneous baking ingredients can all be found on site. The custom designed bathroom features beautifully tiled walls. My favorite feature, however, would have to be the vanity mirror with fluorescent lighting on all four sides. It is the exact same mirror in all the suites at the Four Seasons Manele Bay. Another totally cool feature in the bathroom is our LED rain shower that changes color with the water temperature. The private, slate tiled lanai boasts a breathtaking ocean view where you can watch graceful whales play, the kite surfers dance, and catch the most fabulous, panoramic sunsets and vibrant, rainbow-striped skies. It is truly postcard material! The lanai is equipped with a table and two super comfy rocking chairs: perfect for resting, reading, and/or outdoor dining. In addition, you are less than two blocks away from the world famous Sugar Beach – the only five mile beach walk in all of Maui! If you have any questions, feel free to email me anytime. I will answer all questions within 24 hours – guaranteed! Sorry, but no smoking allowed inside the condo or on the lanai. This condo sleeps up to 4 guests, and there is an additional charge of $10 (per person, per night) if more than 2 guests. Please note this is a studio, therefore the King bed and Queen sofa sleeper share the same space (see photos). Oh yeah, parking is on-site and totally free, and as mentioned earlier in the post, all mandatory Hawaii state taxes have already been factored into the price. As a special bonus, daily maid service and/or mid stay cleans are available for an additional fee. All information is conveniently displayed inside the condo. This is a legal vacation rental. 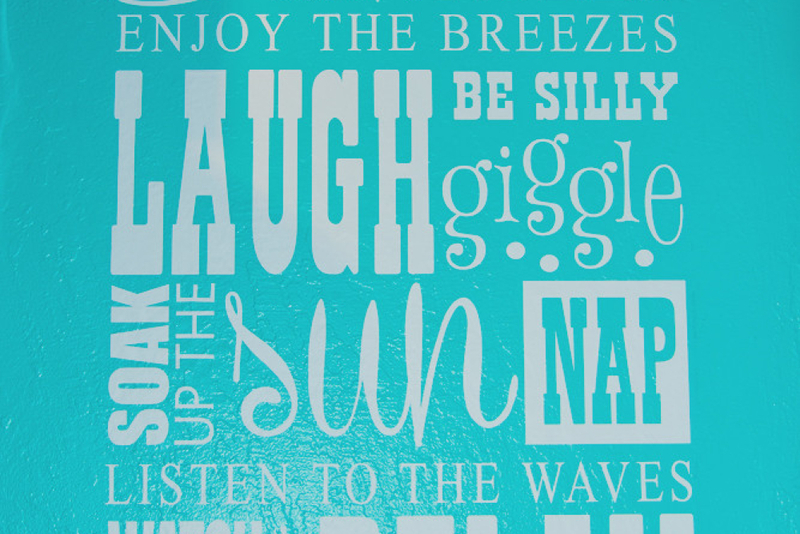 We are looking forward to speaking with you and sharing our aloha spirit. After booking, always remember to consult your local insurance provider about the benefits of travel insurance. If all 4 of my units are full during your travel dates, please contact me anyway, as I have connections to other condos in Maui that may be available during your timeframe. Contact me directly via phone or text at (808) 283-3987 or SaveMoneyInMaui@yahoo.com.